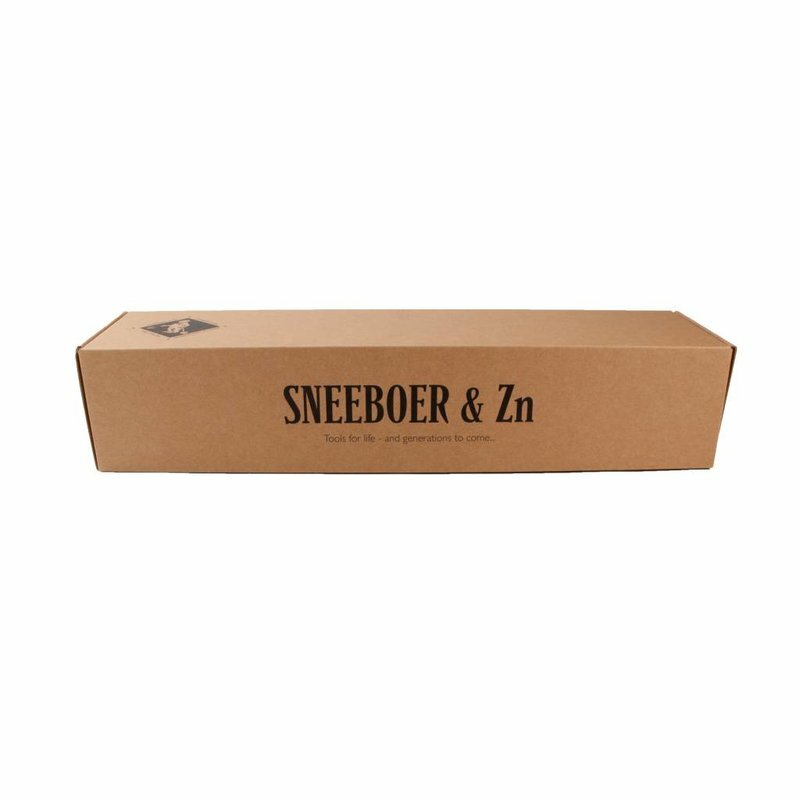 The Sneeboer tools are the finest gardening gift you can give, specially engraved models complete with your own personal message. 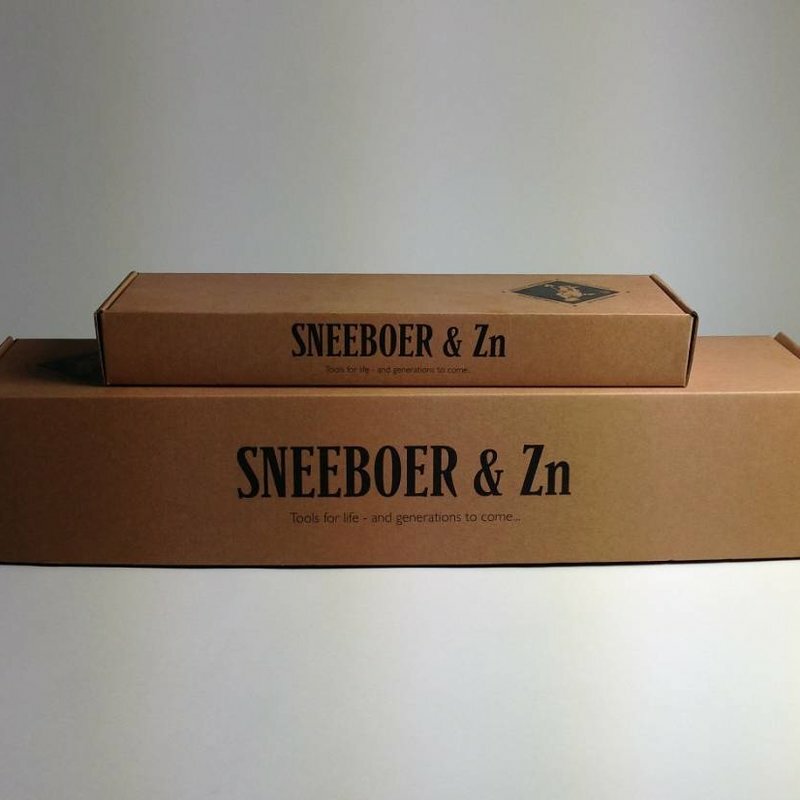 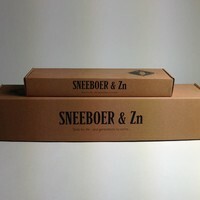 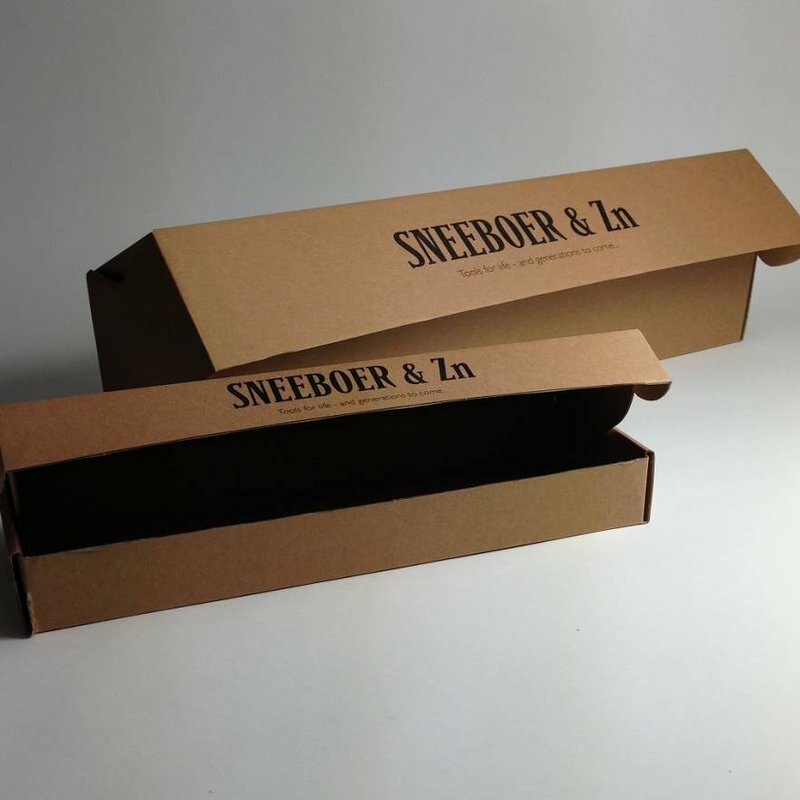 But with this Sneeboer Gift Box you can add the finishing touch to a present. 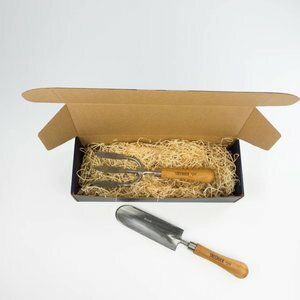 For several tools.